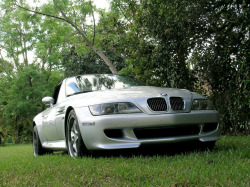 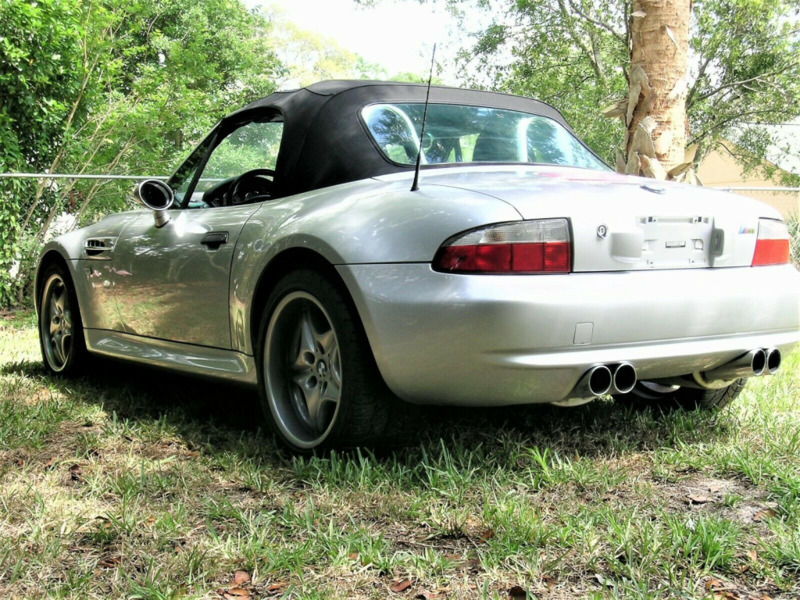 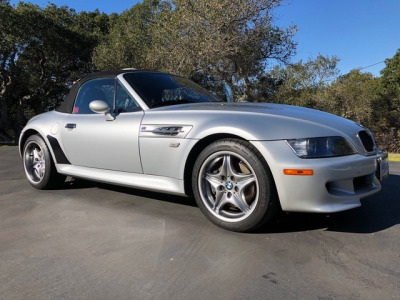 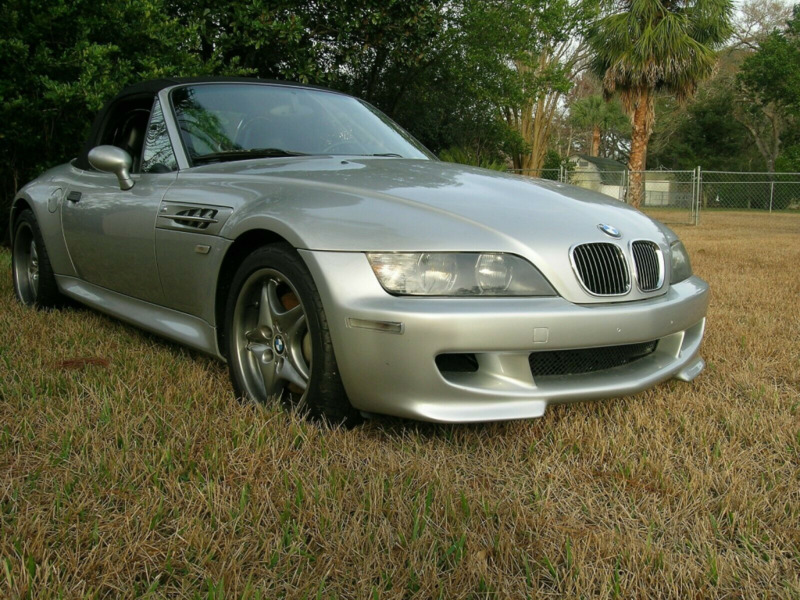 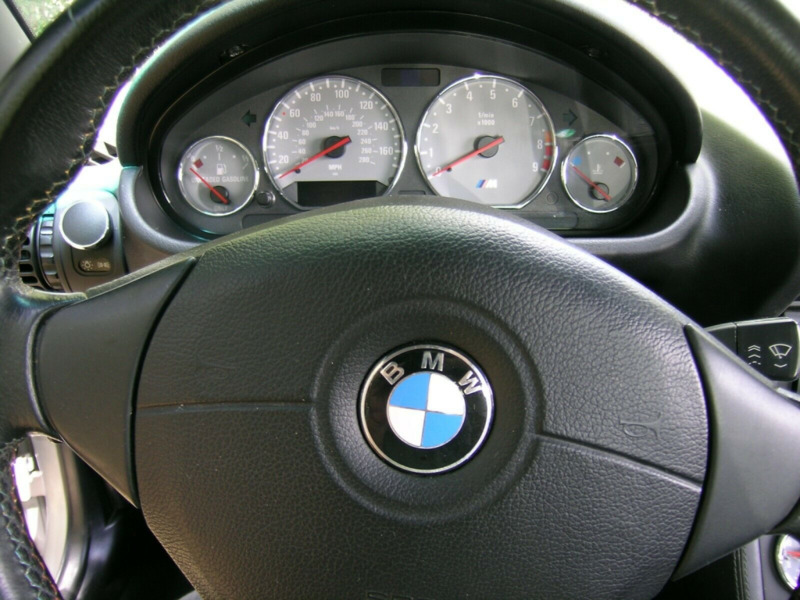 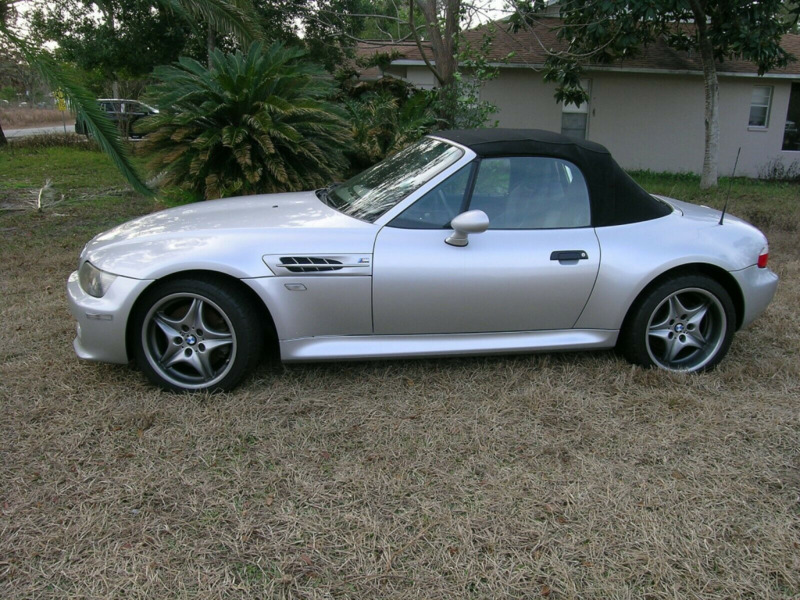 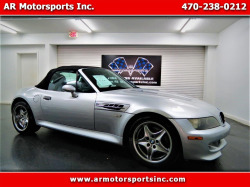 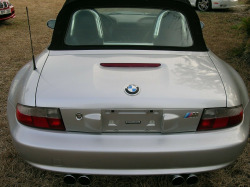 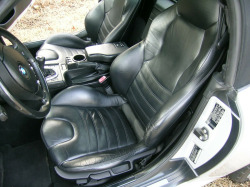 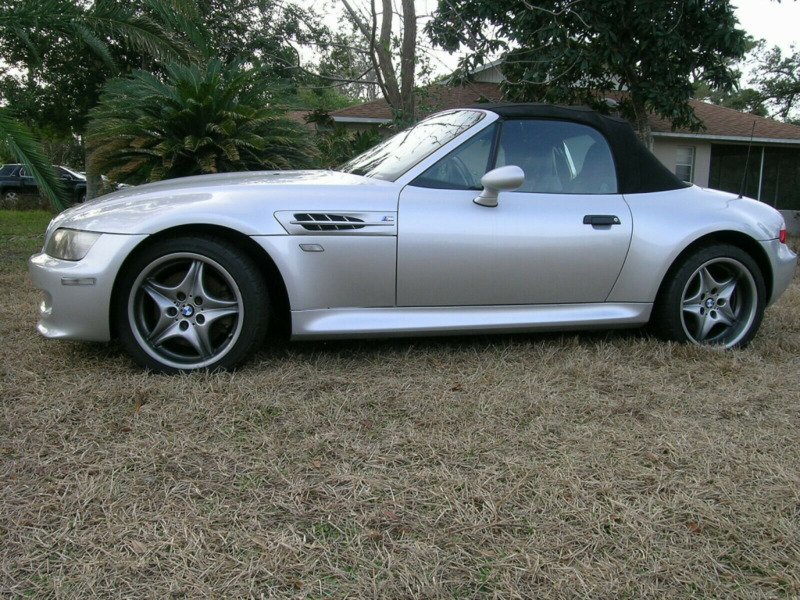 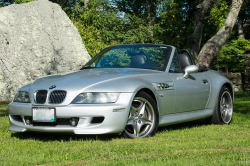 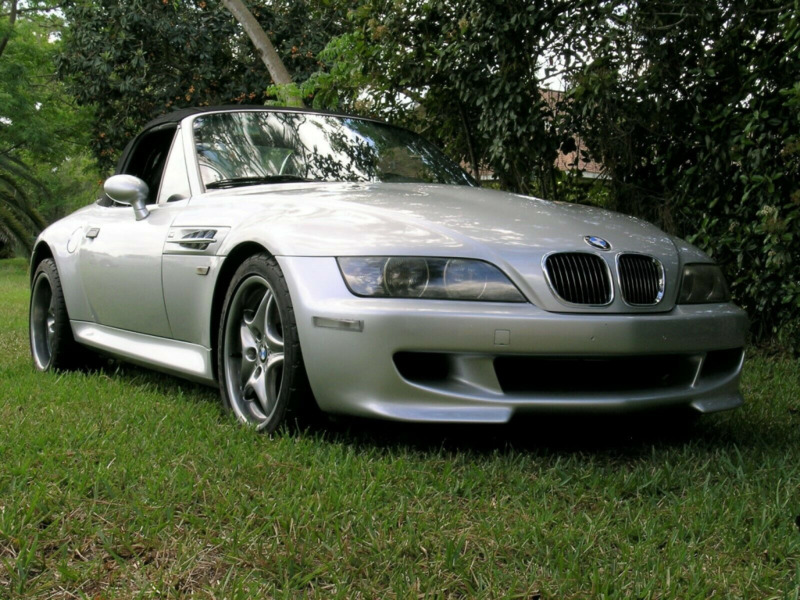 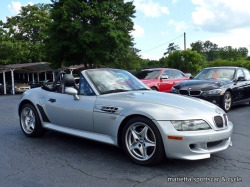 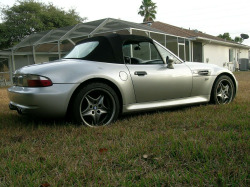 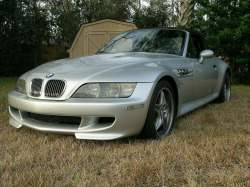 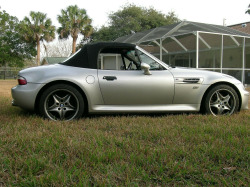 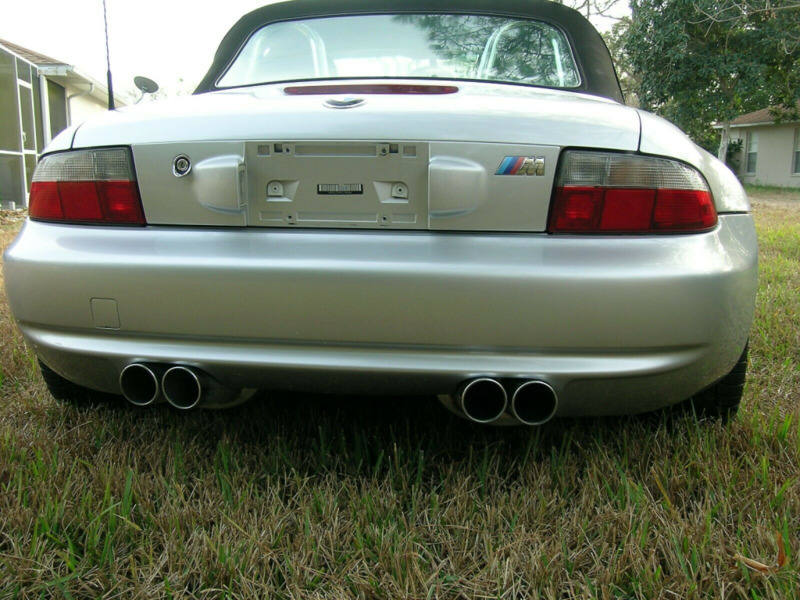 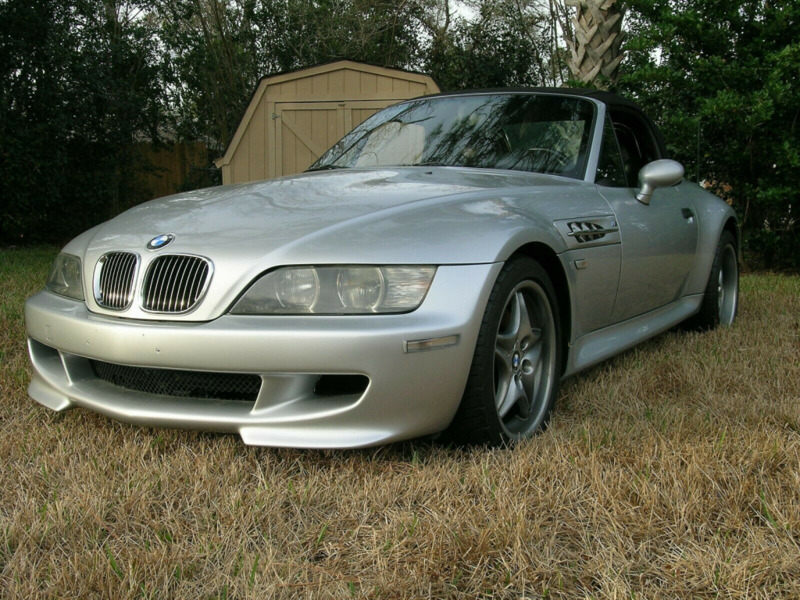 Extra clean well maintained 2001 BMW M roadster ! 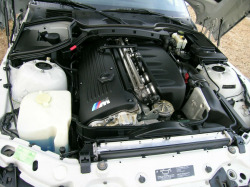 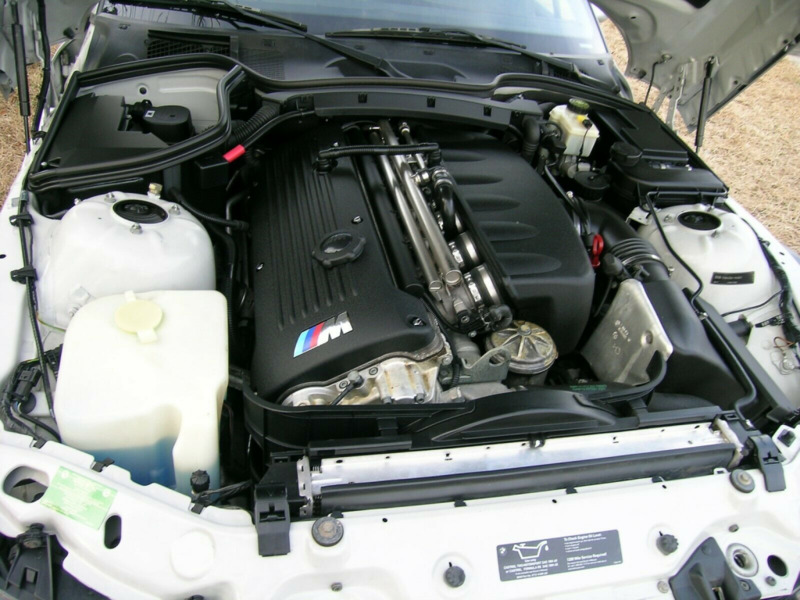 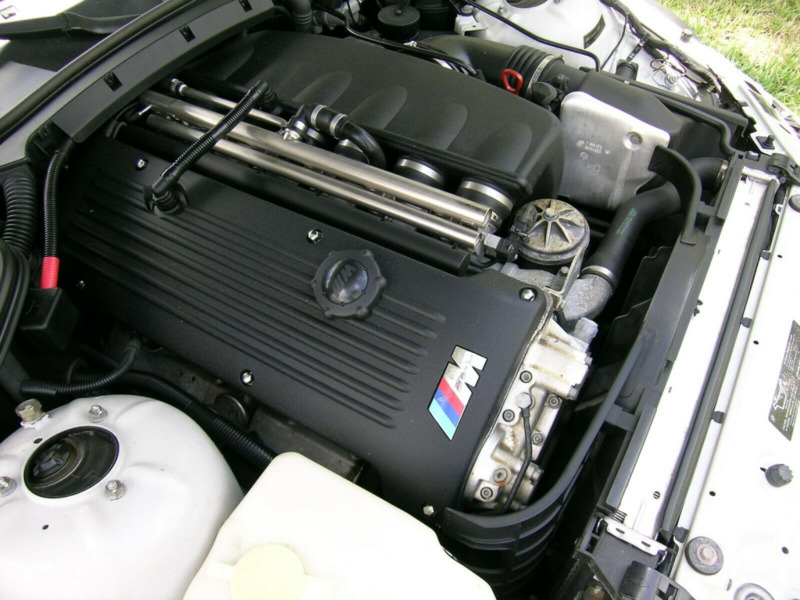 This is the S54 310 horsepower motor found only in the 2001-2002 M roadsters and coupes! 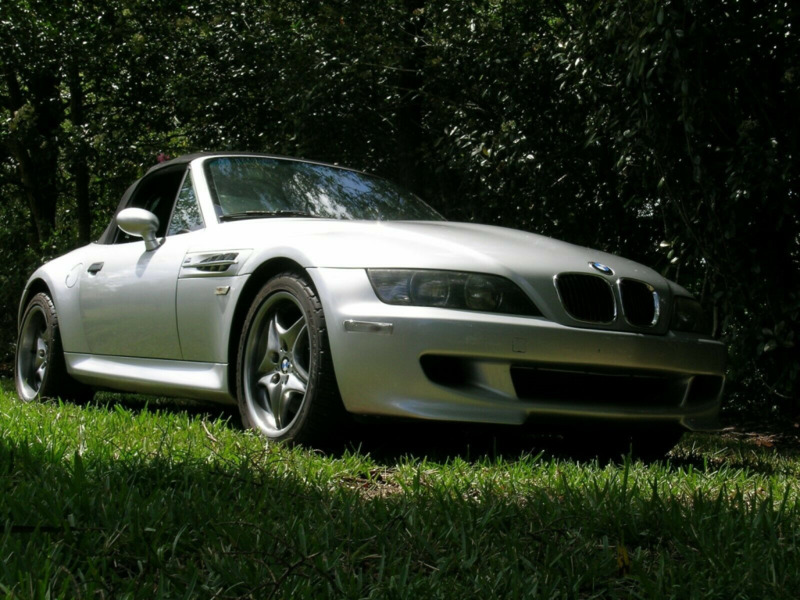 This car most assuredly is destined to be an appreciating asset. 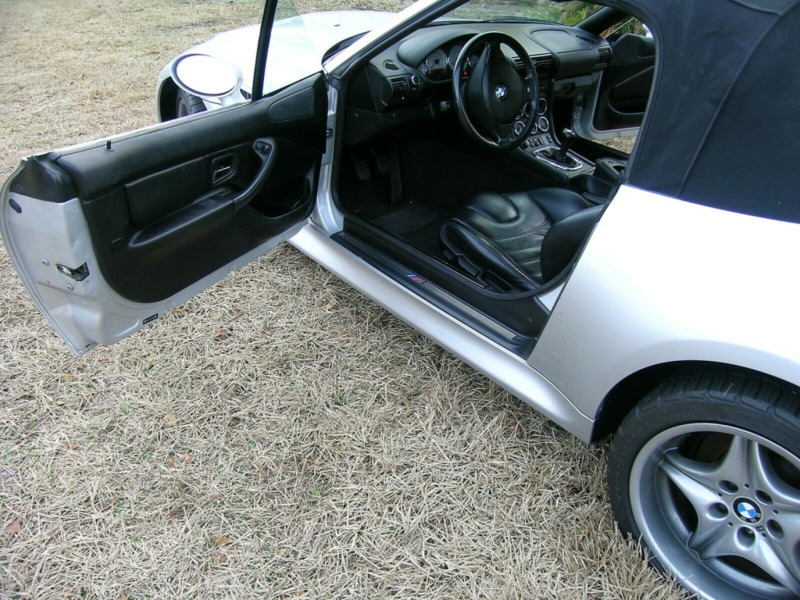 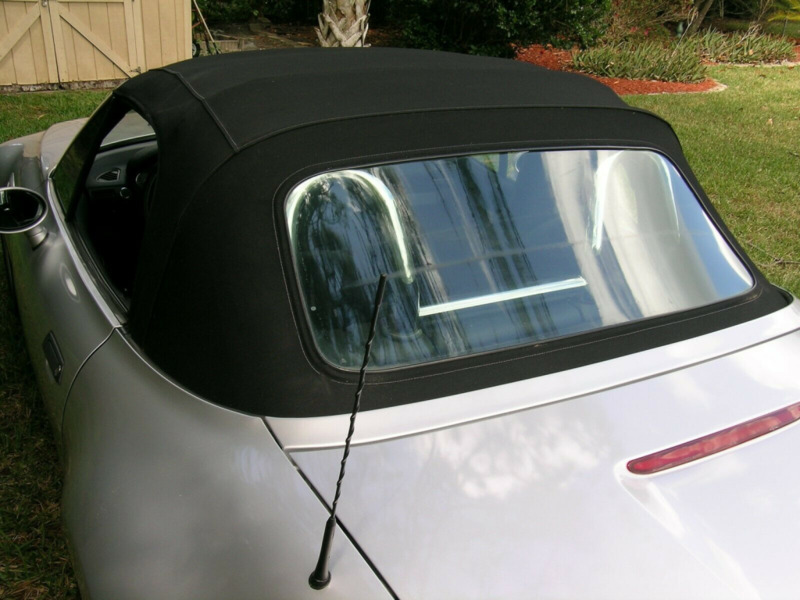 It is loaded right up with power leather seats, air conditioning, power convertible top, ( in like new shape) power windows, locks and mirrors. 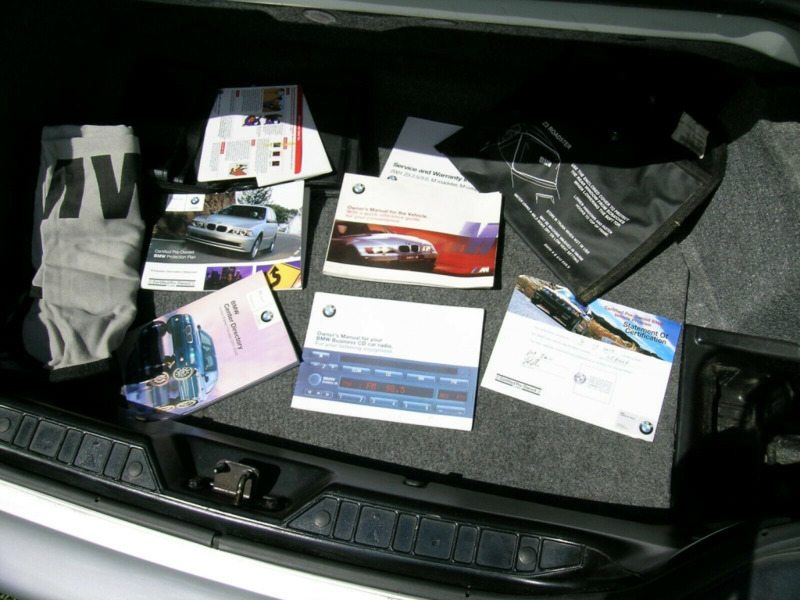 Lots of deep tread on all four tires, books and manuals present. 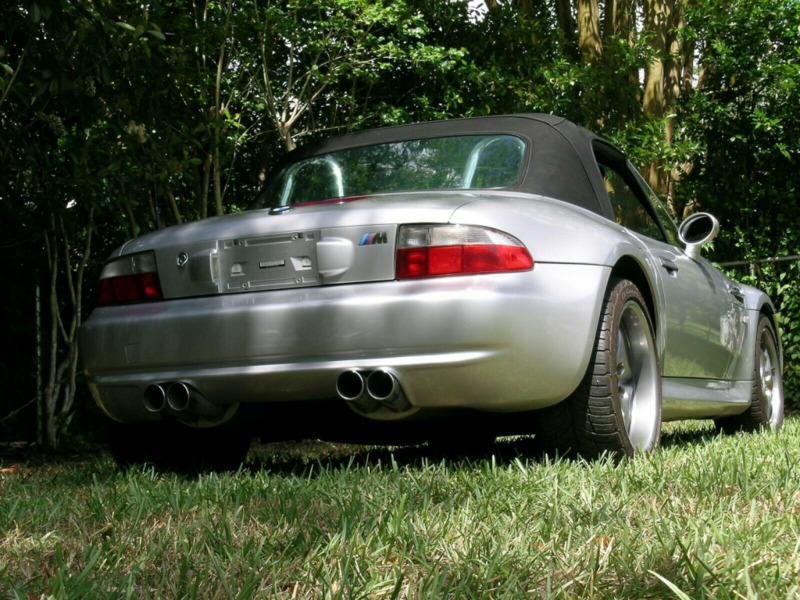 Awesome power, superb handling, truly the ultimate driving machine! Car is located in Spring Hill Florida. Buyer responsible for shipping expense from 34604 we will cheerfully cooperate and assist ! $500 non refundable Paypal deposit due within 48 hours of sale. Email us with any questions you might have, or to discuss a reasonable offer. The highlight for me is the old-school LeatherZ armrest with Homelink garage door buttons. 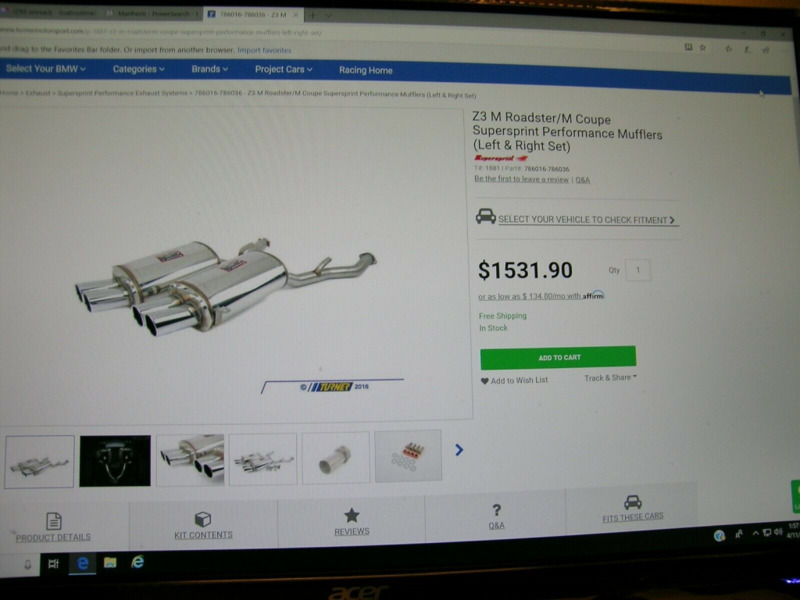 The Supersprint Magnum exhaust is huge but nice. 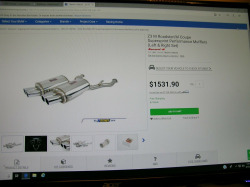 The price seems very fair for the mileage.